In the past I've grown beets primarily for their greens in salad blends, however this year I was determined to enjoy the entire plant. While I've never been a fan of pickled or roasted beets, I have found a way I love to eat them. As a result, it's brought my beet consumption from zero to eating beets multiple times a week, and it only takes a few minutes of your time. 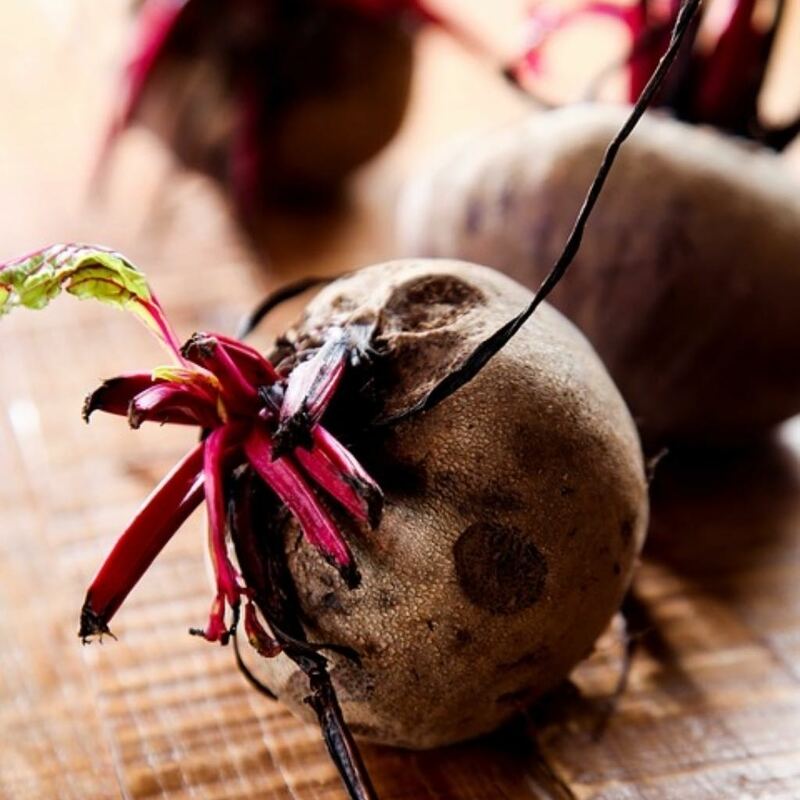 Before we dive in, let's talk about the health benefits of beets. They are loaded with nutrients and vitamins, including B vitamins, iron, manganese, copper, magnesium and potassium. It's also a rich source of vitamin c, and a natural source of folate. While this sounds nice, how does that translate into you wanting to actually eat one? That deep color you find in red beets comes from the betalaine pigment which is an antioxidant, anti-inflammatory, as well as a detoxifier. 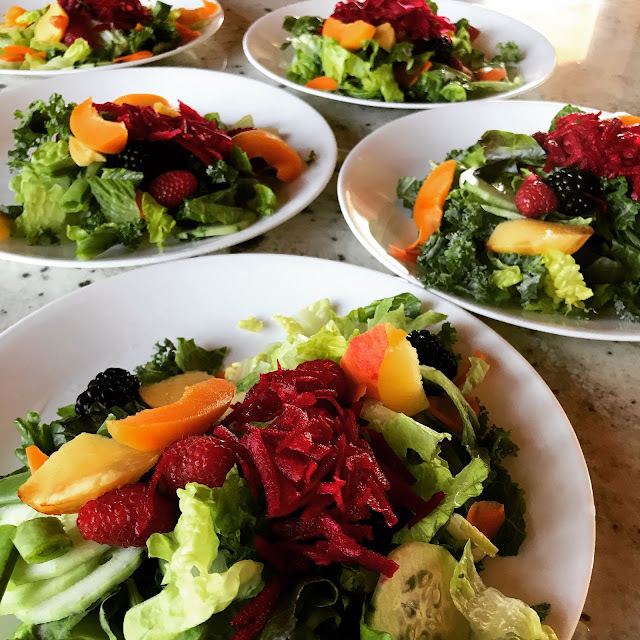 According to a natural society.com article the antioxidant properties in beets can protect you from cancer, the anti-inflammatory properties help prevent many chronic diseases and promote cardiovascular health, not to mention the high fiber found in beets can improve your digestion. However, cooking beets for even 15 minutes removes much of its nutritional content. And while you can juice beets, I've found a much easier and more appealing way to use them. Whenever I make a salad, I peel the outer layer off and grate them on a large cutting board, then I sprinkle a handful on top of our salads. That's it!! And in case you are wondering, they are surprisingly sweet. Our entire family enjoys them. 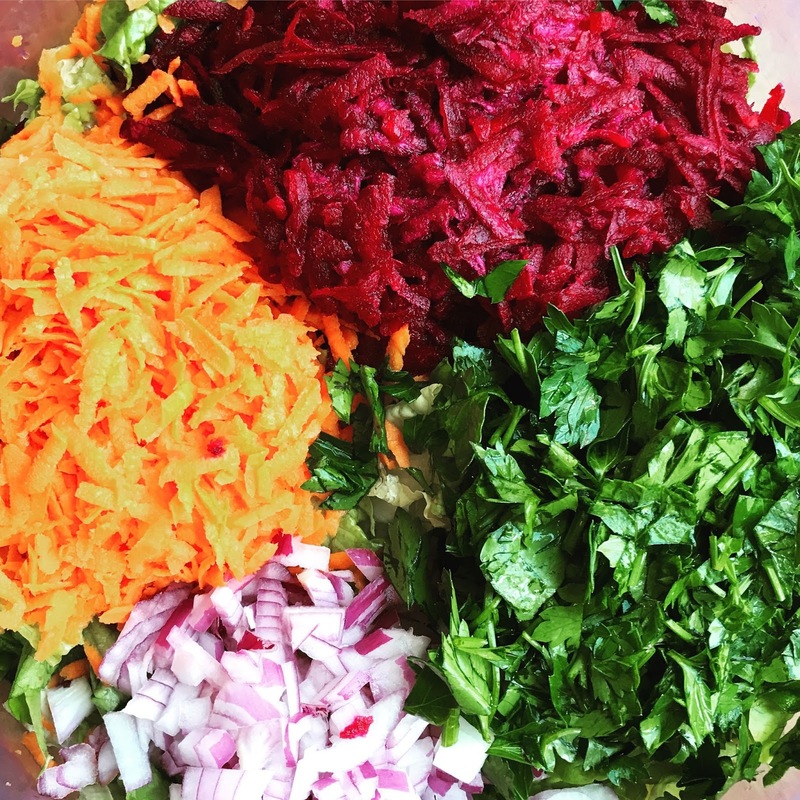 I've also used grated beets in my Rainbow Salad blend, which is basically a mixture of leaf lettuce and kale greens topped with whatever fresh produce I have on hand at the moment. In the picture above I've grated carrots, a bit of chopped red onion, and fresh Italian parsley. But I've also added grated beets to snow peas, cucumber slices, etc. The more variety of colors you eat, the more antioxidants you are consuming, and the higher your nutrient intake is. So the next time you head to the grocery store, make sure and grab a few beets.